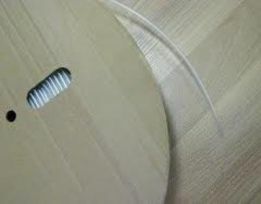 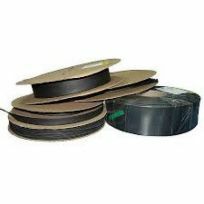 Tri-Tek Electronics stocks a wide range of heat shrink tubing to meet most wire assembly needs. 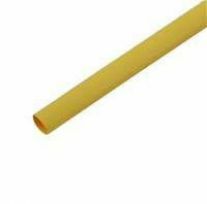 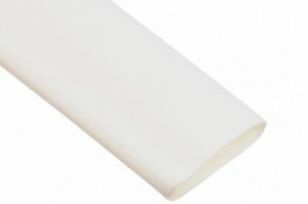 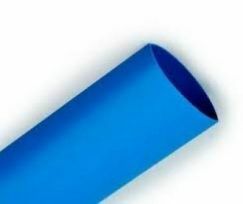 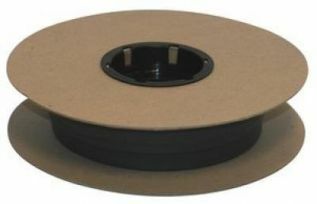 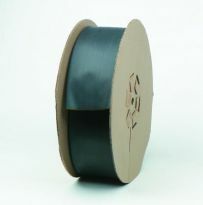 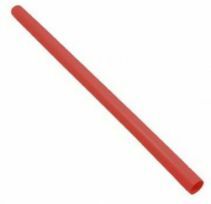 Heat shrink tubing is available in convenient 4 foot lengths, or in bulk rolls of up to 100 feet. 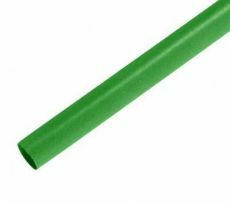 Our heat shrink tubing is stocked in multiple colors and sizes ranging from 3/64" to 4".